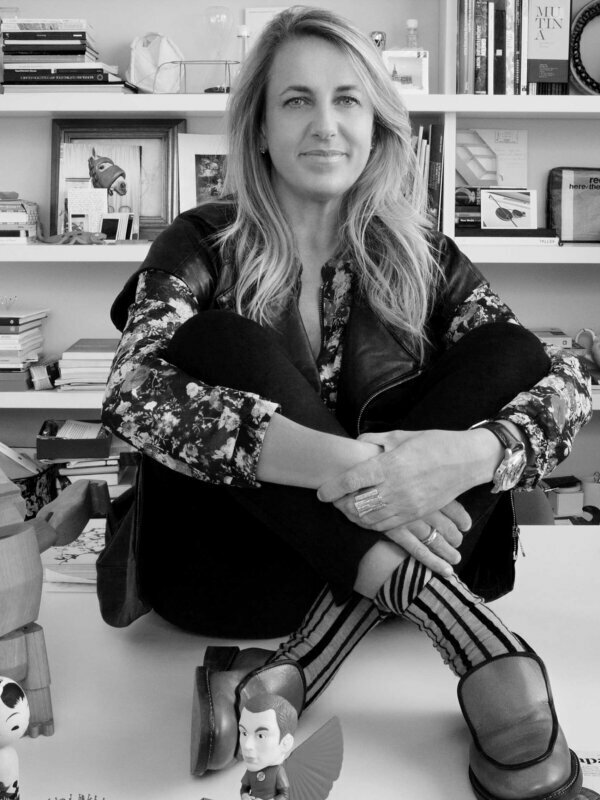 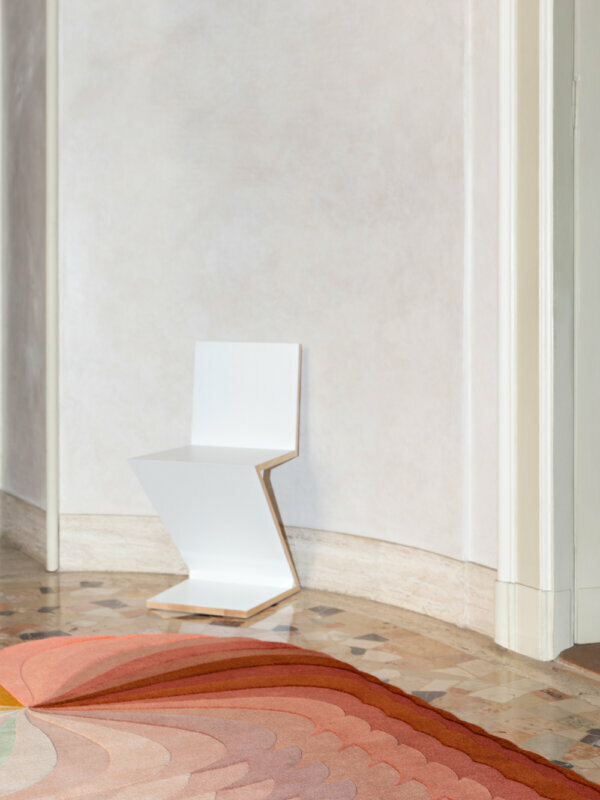 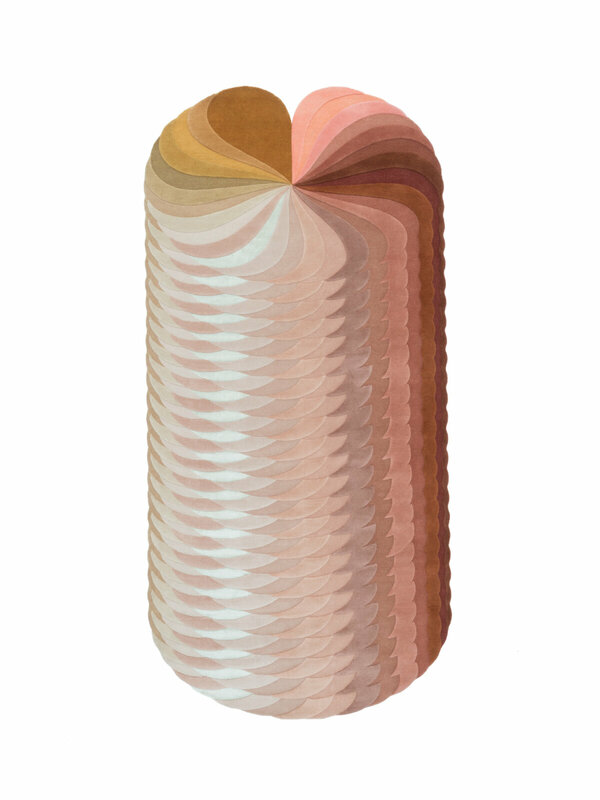 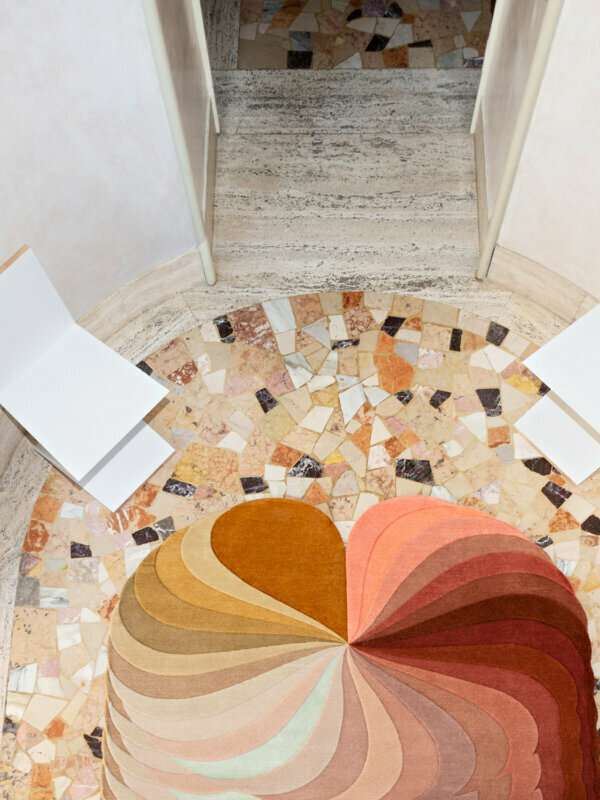 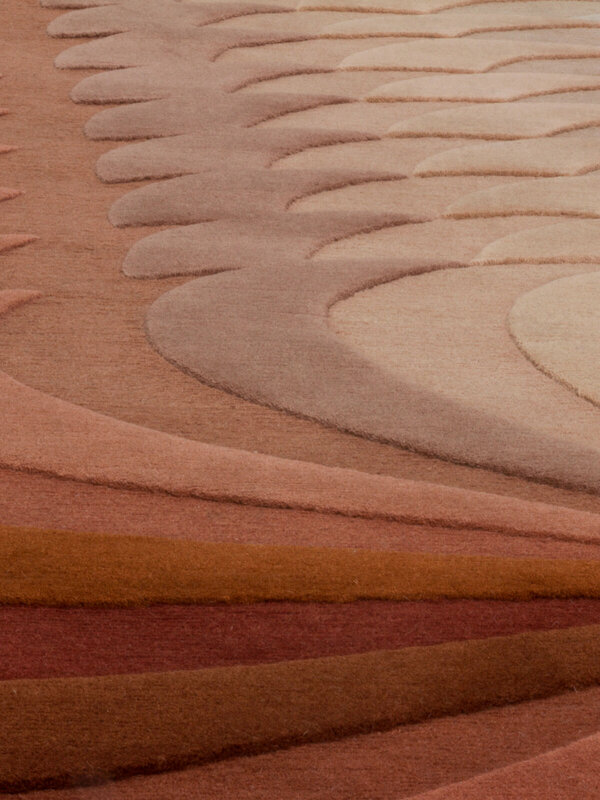 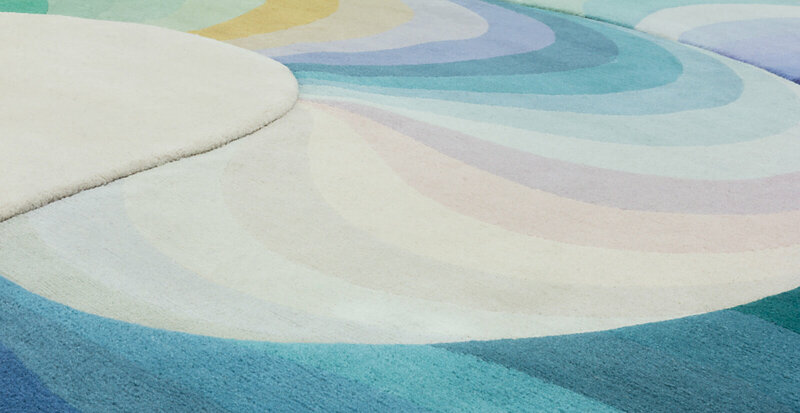 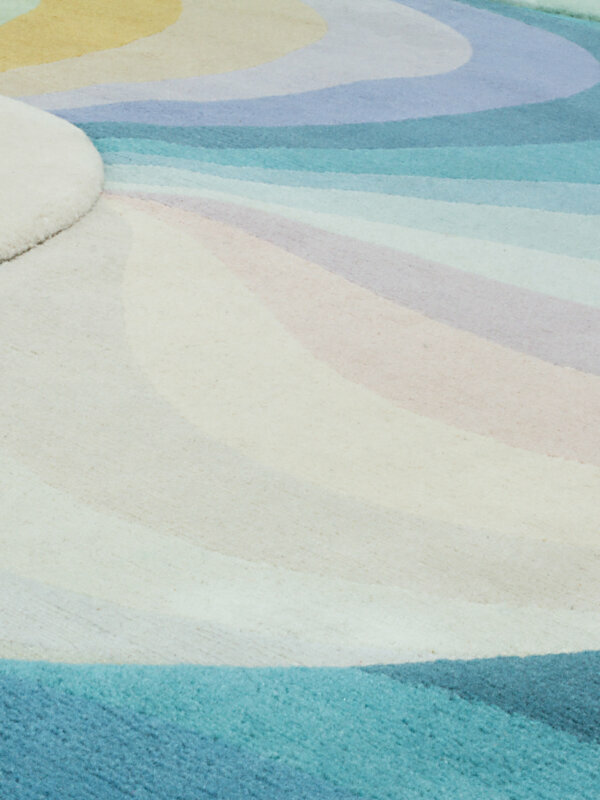 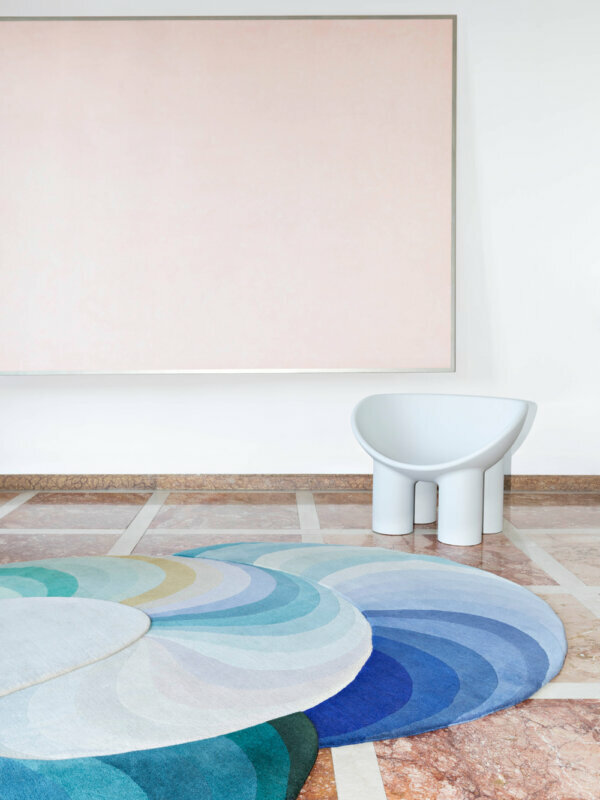 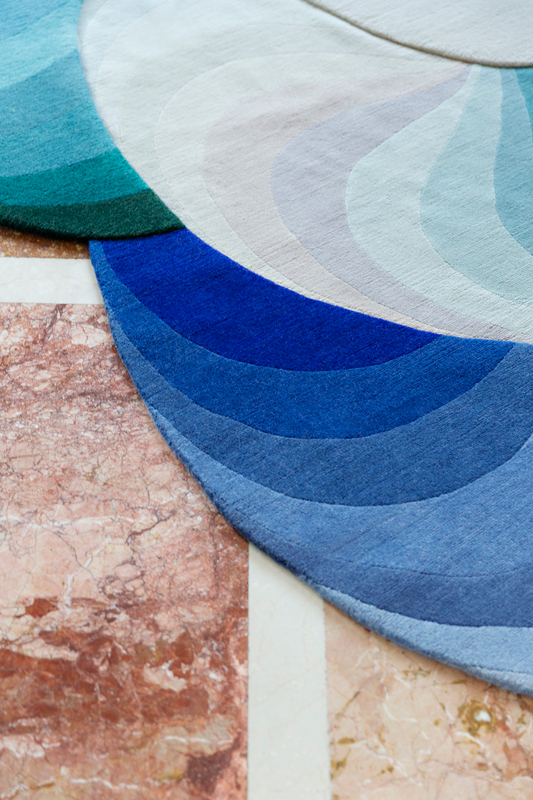 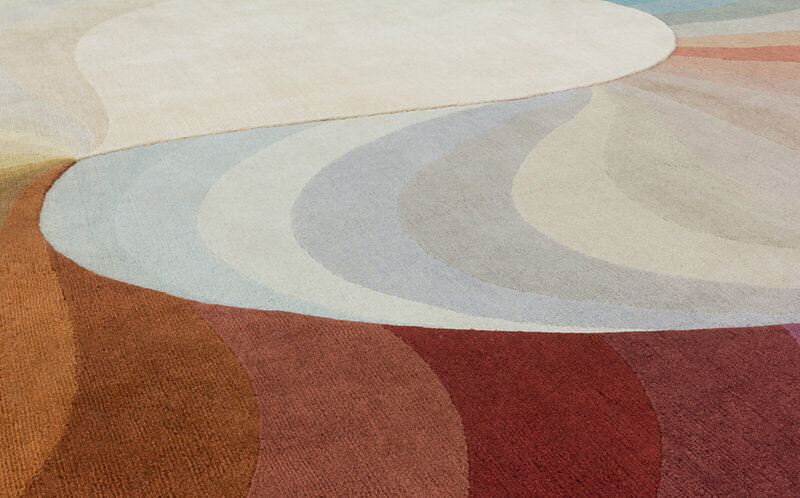 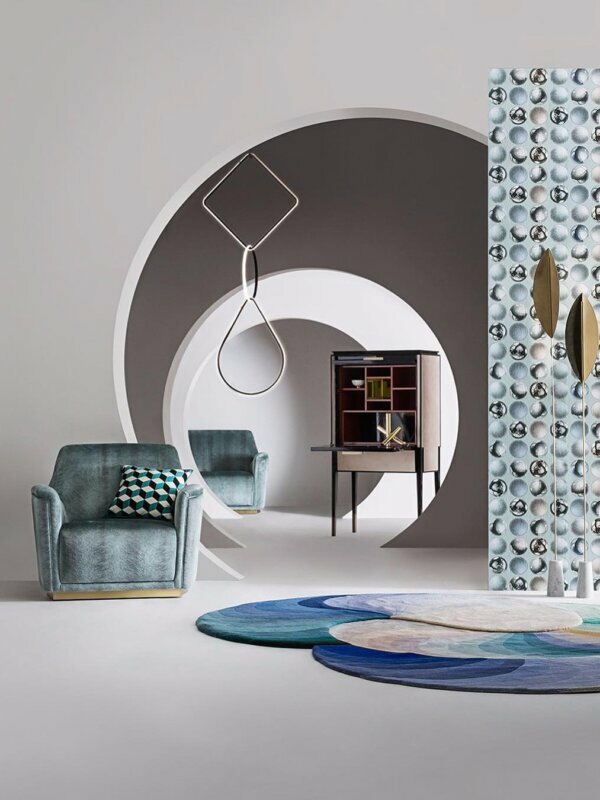 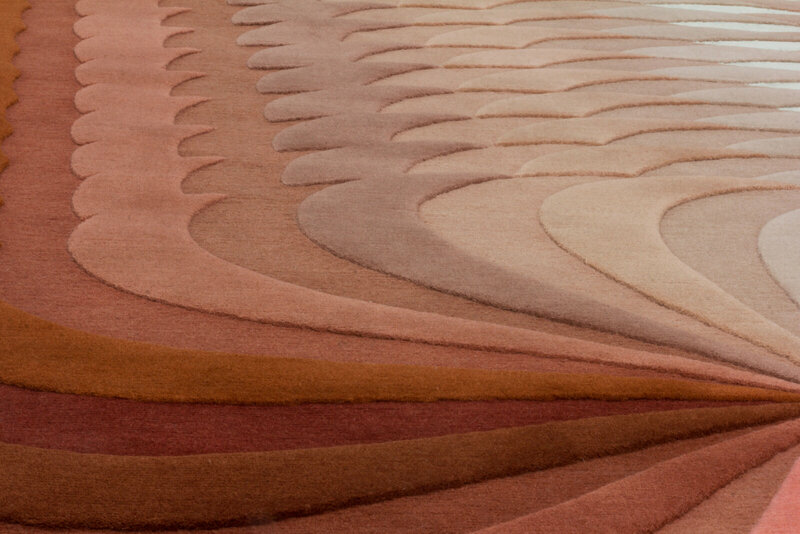 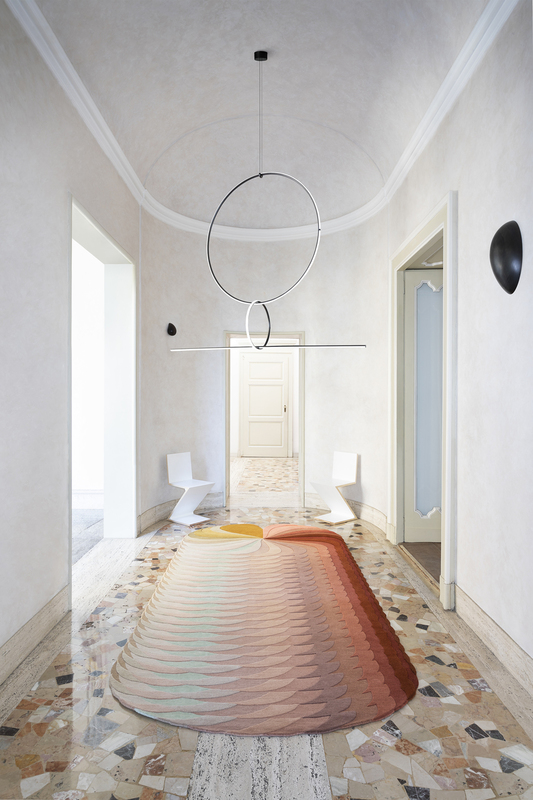 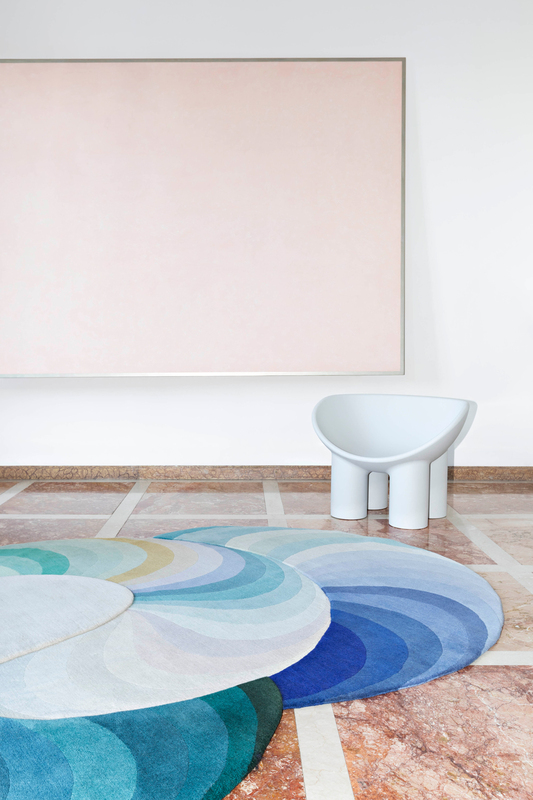 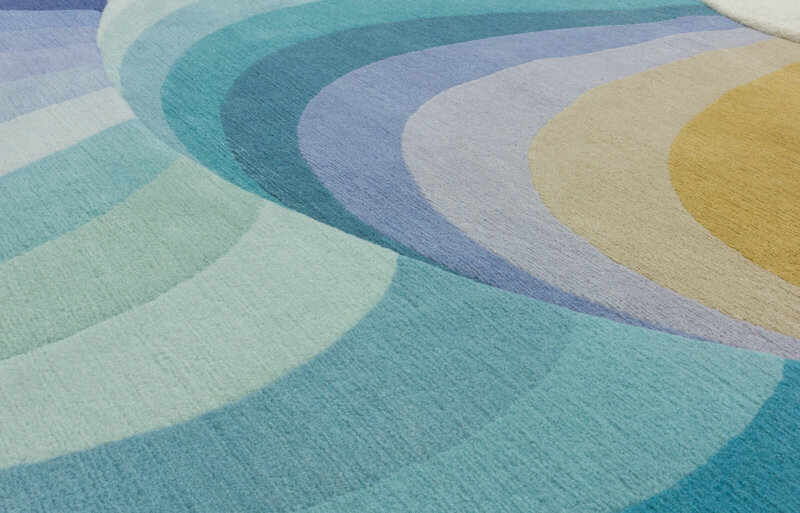 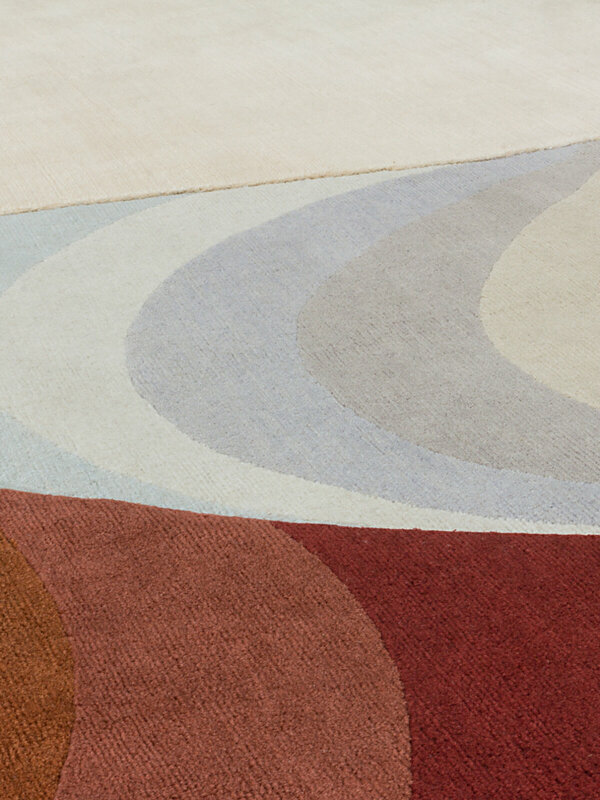 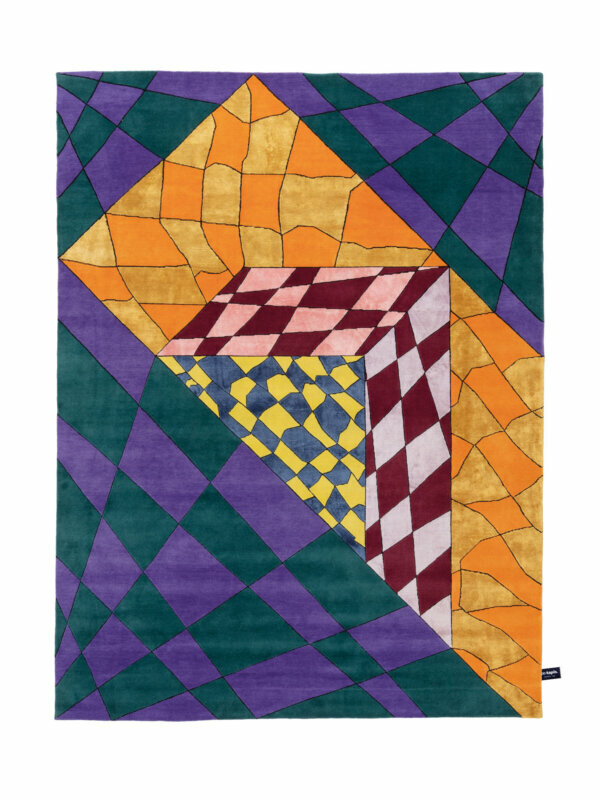 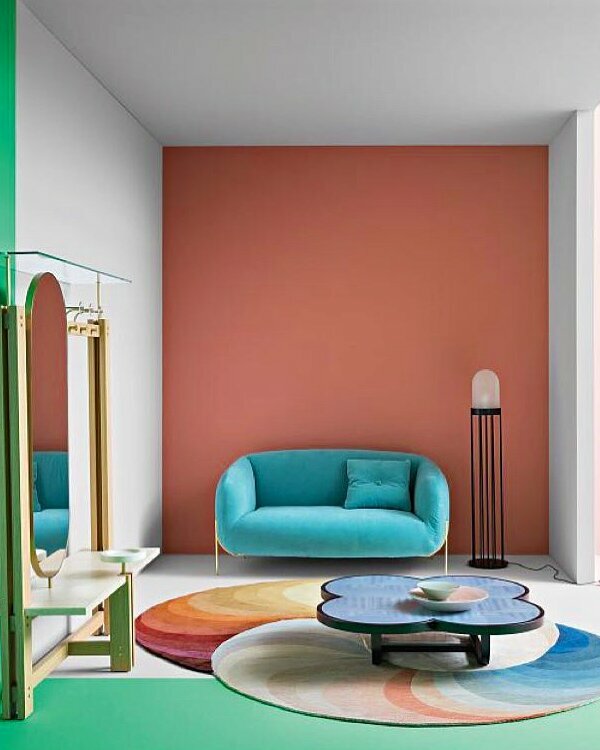 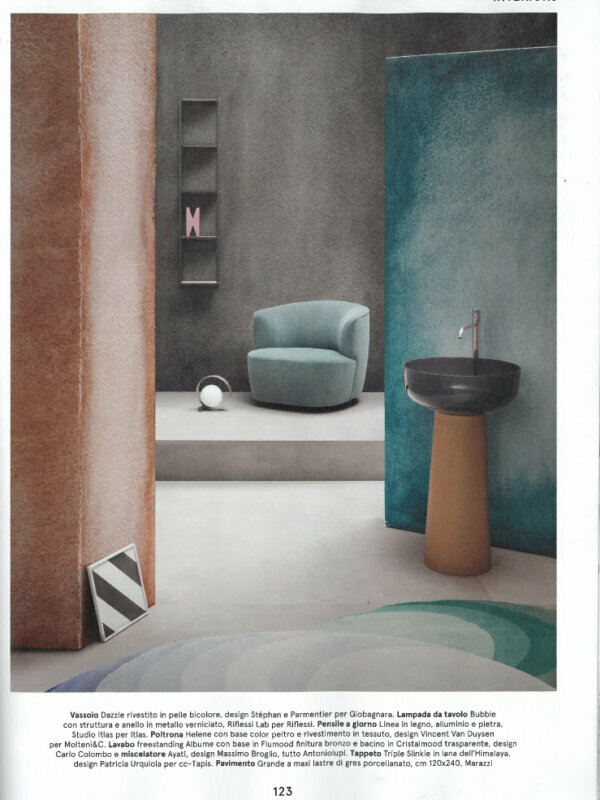 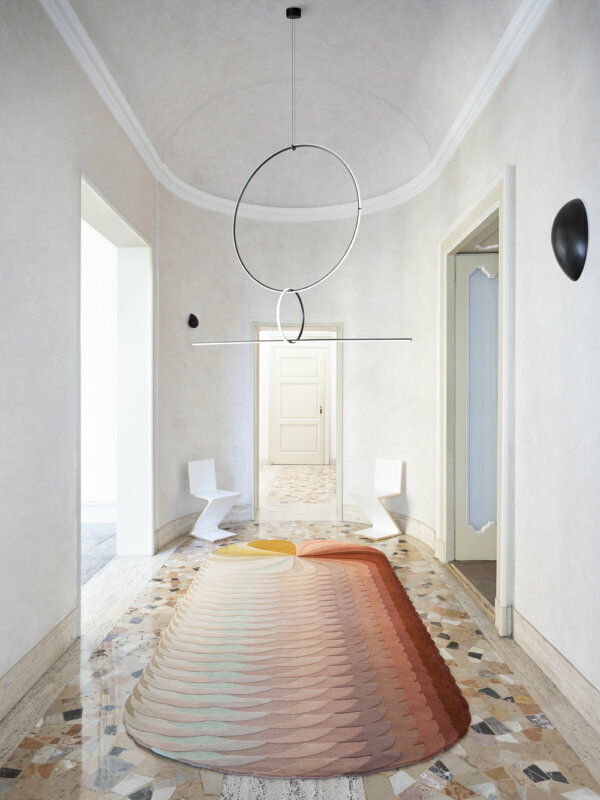 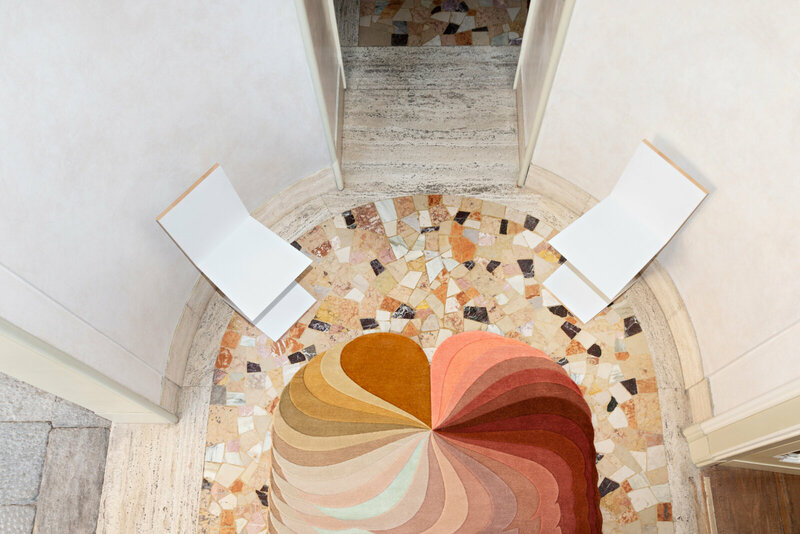 "a succession of chromatic evolutions developed in a composite universe of organic shapes"
The Slinkie Collection by Patricia Urquiola is a design story revolving around color; a succession of chromatic evolutions developed in a composite universe of organic shapes. 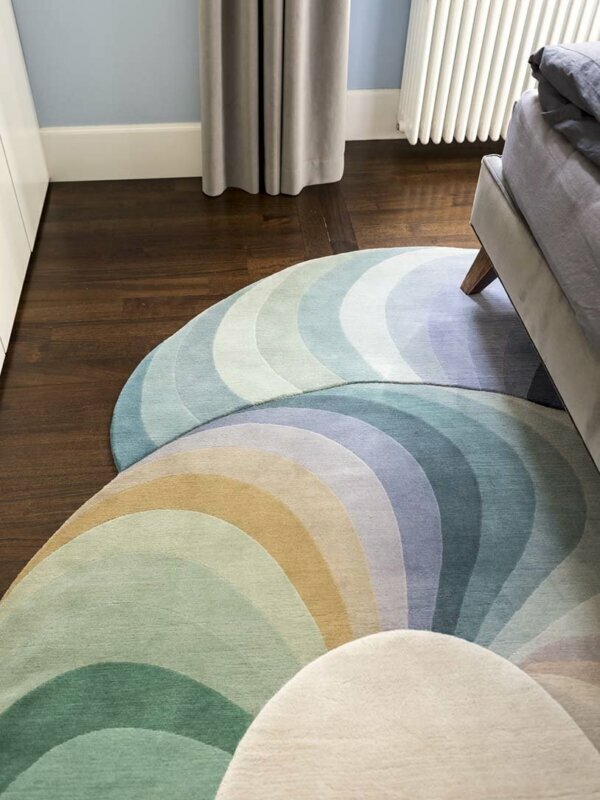 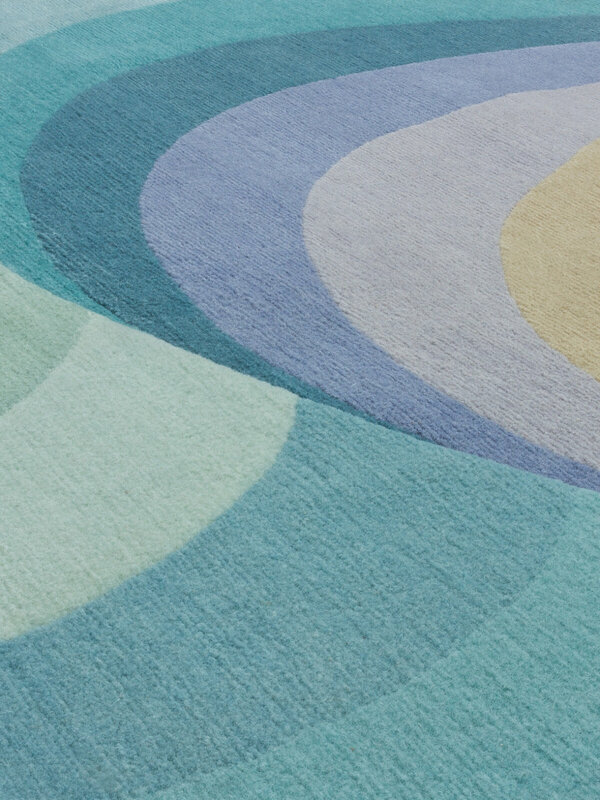 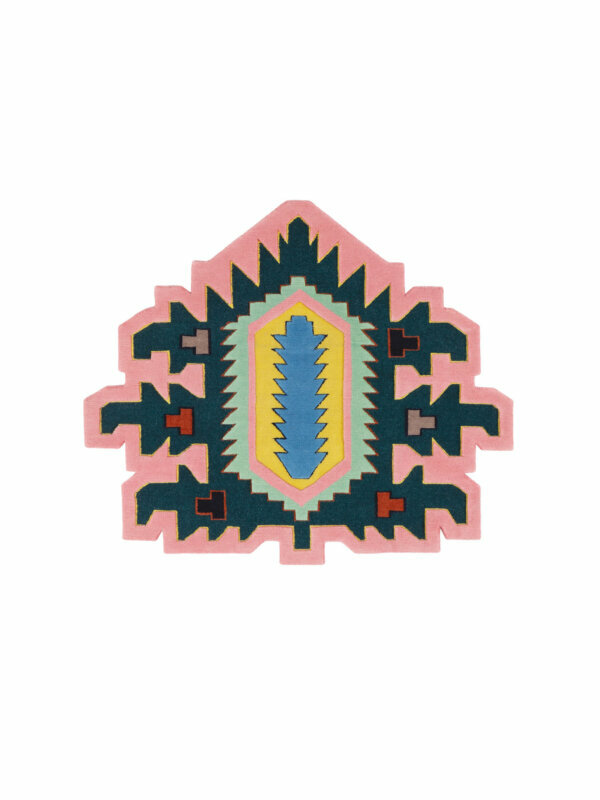 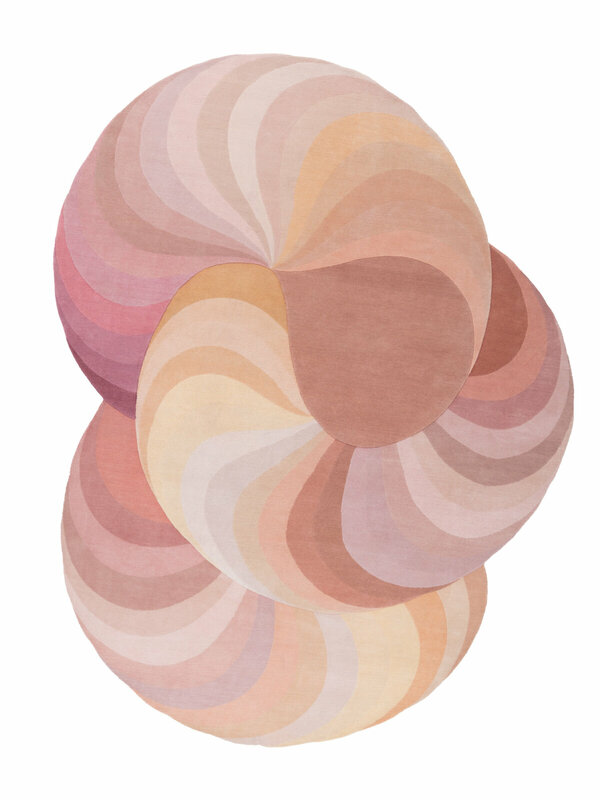 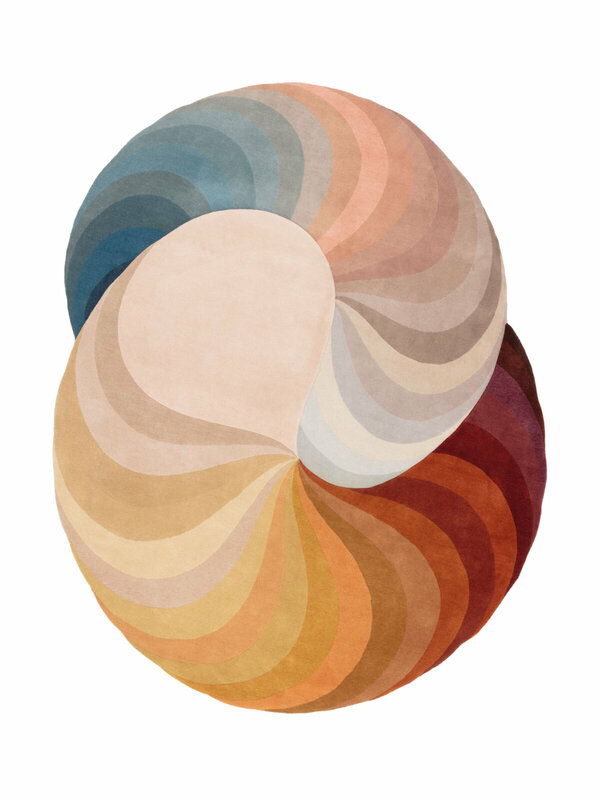 A digital drawing which allows every rug to display an evolution of the different wools -sometimes unexpectedly- placed side by side, outlining multiple chromatic associations. 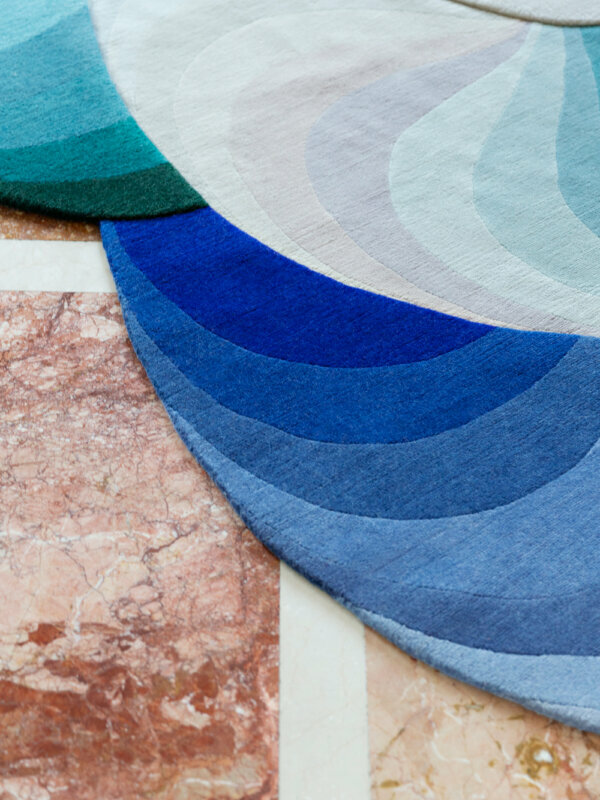 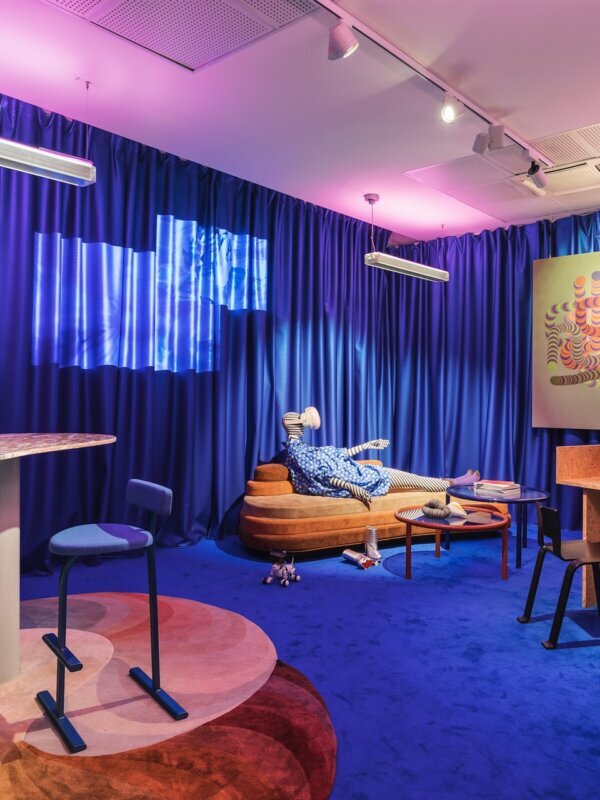 A visual exercise aimed to transform the intangible idea of shade and hue into a finely produced and sophisticated product.